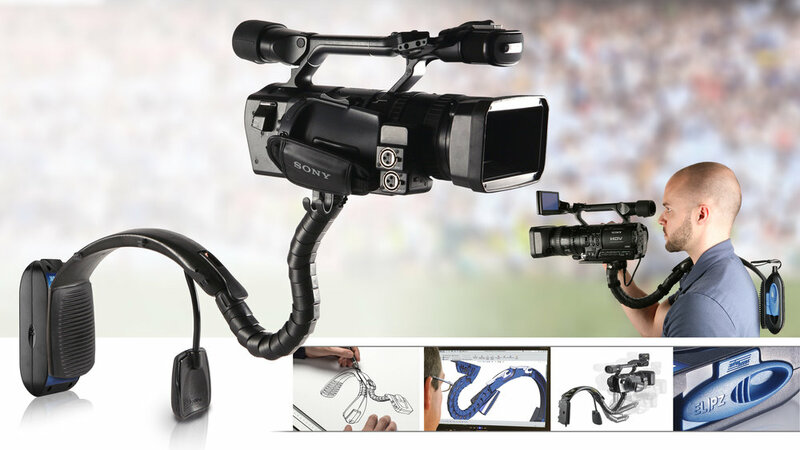 The Stasis FLEX effectively distributes the weight of heavy video cameras, while enhancing camera control and stability. A patent-pending, fully adjustable FLEX arm allows the camera to be positioned in virtually any shooting position, and a rear mounting deck provides a counter-balance to further stabilize the camera. Its clever, thoughtful design reduces operator fatigue and can significantly enhance the video quality.